started doing business in Los Angeles, California in the late 1930’s. After WWII the product line matured from steel shelving and lockers to metal desks and file cabinets. The line continued to grow and office seating was added. Always with an eye towards design, Fortress utilized local designers to develop new products and soon the lounge and conference room seating became an important category in the overall product line. 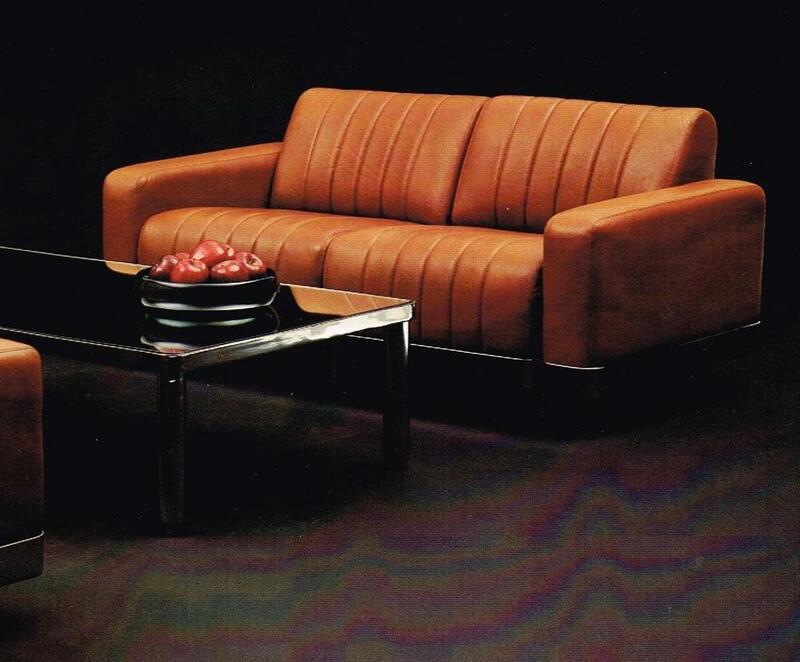 Starting in the1960’s, Fortress expanded beyond Southern California and by the 1970’s had showrooms in San Francisco, Texas, Chicago, Florida and was selling seating and desks internationally. The products were usually specified by the design community because of the contemporary design of the desks and files and the attention to detail in the upholstered seating. In 1979 a fire destroyed the Irwindale factory where the desks and files were manufactured. A decision was made by the owners to abandon the desk and file business and concentrate on seating. The product line continued to develop and at the request of Kaiser Permanente Fortress started to develop waiting room furniture and recliners for dialysis and chemotherapy procedures. The company was sold in 1992 to the then National Sales Manager, Donald Wolper. 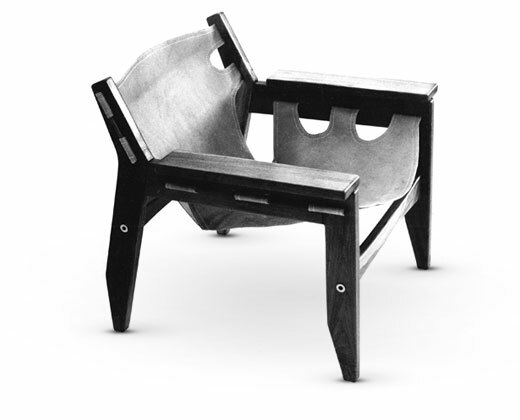 In 1999 Neal Parsons of Home Theater Resources commissioned Fortress to build a home theater chair he had designed and Fortress entered a new phase in its evolution. Recognized as a company willing to take on a challenge, Fortress has carved a unique segment from the rapidly expanding custom electronics market where high-end seating is sold for home theaters. Fortress products are marketed by independent representatives and sold by authorized dealers throughout North America and by distributors globally.